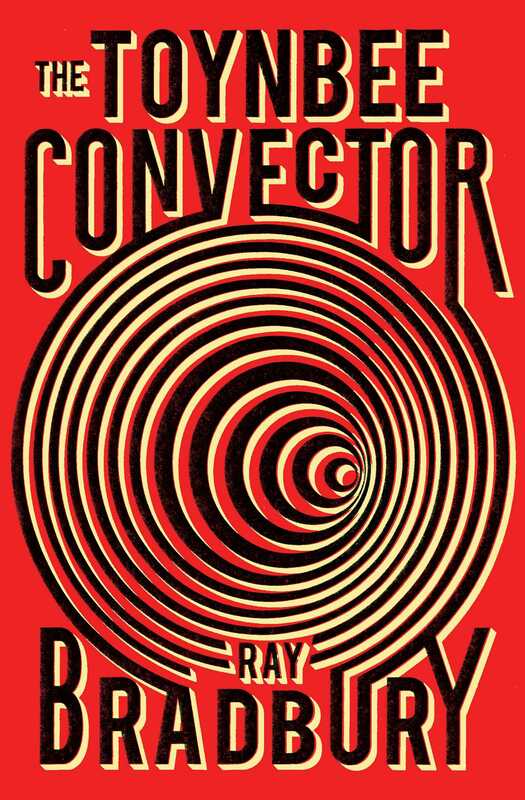 From “one of science fiction’s grand masters” (Library Journal), a new reissue of Ray Bradbury’s The Toynbee Convector: a collection of twenty-two stories, including the continuing saga of H.G. Well’s time traveler and his Toynbee Convector, a ghost on the Orient Express, and a bored man who creates his own genuine Egyptian mummy. The world’s only time traveler finally reveals his secret. An old man’s memory of World War I conjures ghostly parachutists. An Egyptian mummy turns up in an Illinois cornfield. A lonely Martian prepares to face his doom. From the iconic author of Fahrenheit 451, Something Wicked This Way Comes, The Martian Chronicles, and The Illustrated Man, The Toynbee Convector is a true cause for celebration. The twenty-two classic tales in this special Ray Bradbury collection begin in the familiar rooms and landscapes of our lives, in common thoughts and memories, and then take off into the farthest reaches of the imagination. 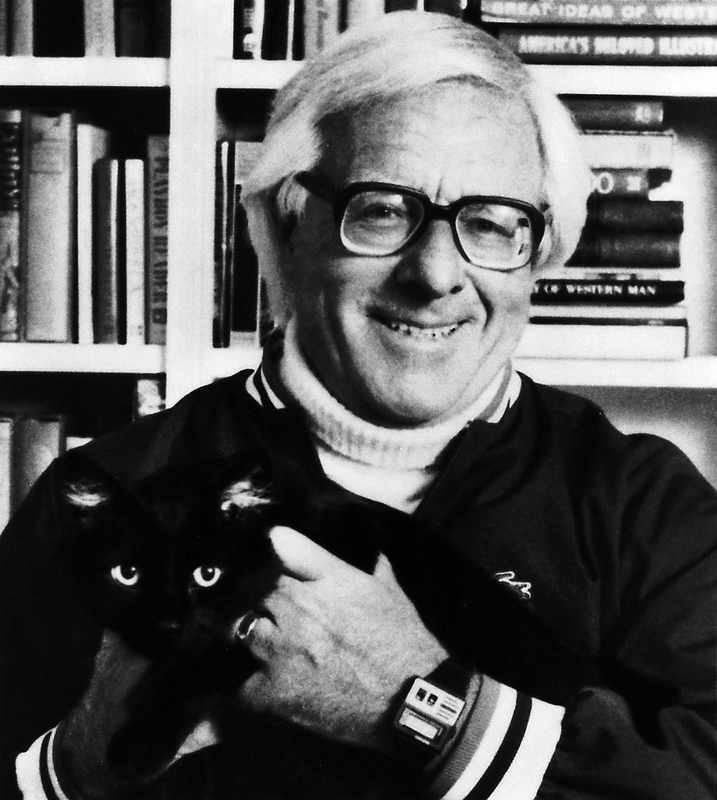 “The fiction creates the truth in this lovely exercise in utopian dreaming” (Publishers Weekly)—stunning stories that could only come from the brilliant mind of Ray Bradbury.